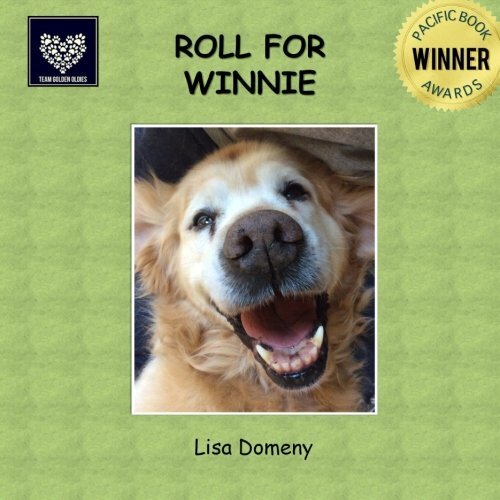 The fourth book of the Yellow Dog series. 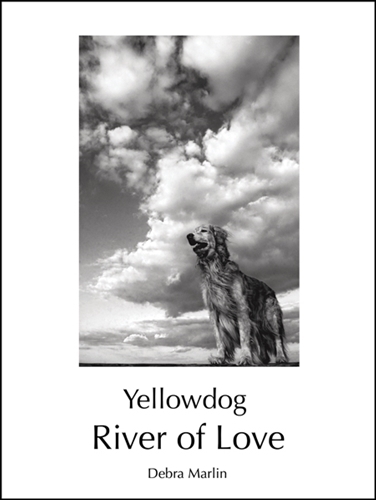 Created in the early nineties on the island of Martha’s Vineyard the ”Yellowdog”, concept has come to be known universally as the essence of the love Golden Retrievers have for mankind. 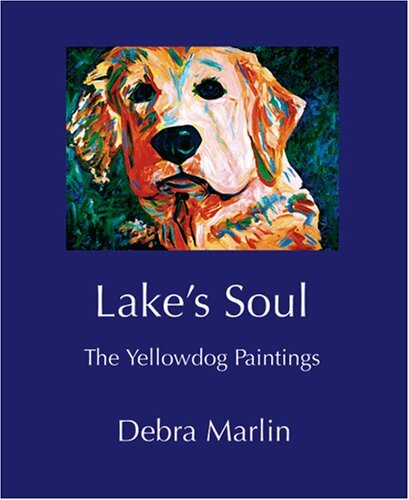 Debra and her “Yellowdogs”, have campaigned their project all over America and enjoys a worldwide cult following.